Chrysant san. 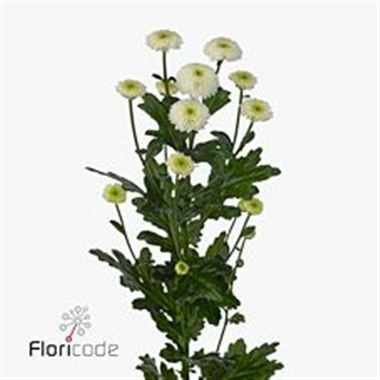 Cologne is a small, multi-headed White / Green cut flower. Approx. 55cm & wholesaled in Batches of 25 stems. A superb flower with endless possibilities in floristry.